You are here: Home / online shopping / 2,400 Extra Strength Loom Bands only $5.29 shipped! 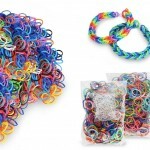 If your kids have joined the Rainbow Loom craze, you’ll want to check out this deal! 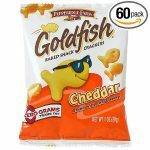 Get 2,400 Extra Strength Rainbow Loom Bands for $5.29 shipped! That should keep them busy for awhile! 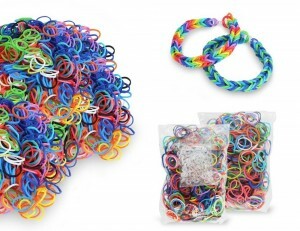 2,400 Xtra Strength Loom Bands only $6.50 SHIPPED!